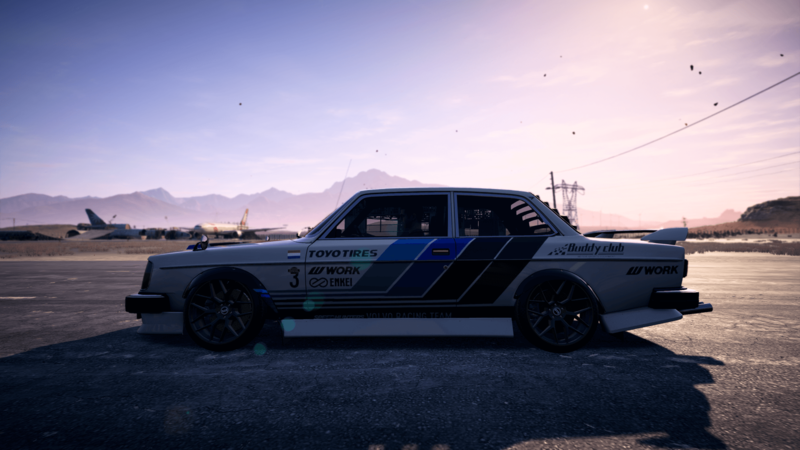 Ghost Games has enabled the third hidden Abandoned Car in Need for Speed Payback. This week, the Volvo 242 replaces the Volvo Amazon P130. The Abandoned Cars in Need for Speed Payback rotate every so often – currently on a weekly basis, giving players the chance to find cars they may have missed out on before. 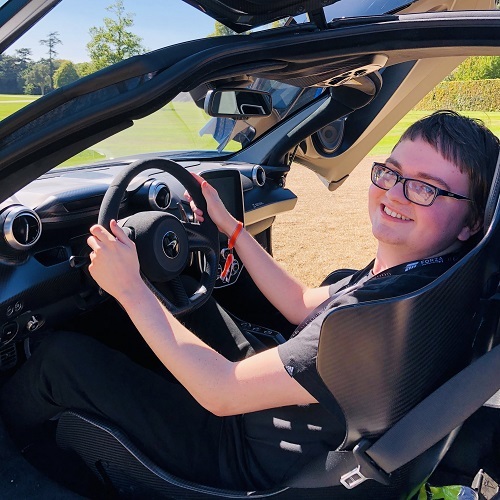 For example, the first Abandoned Car was the fan-favourite Mazda RX-7, and to give newcomers a chance to drive it if they didn’t get it when it first released, EA has confirmed it will return as an Abandoned Car in the future alongside the Volvo Amazon P130. 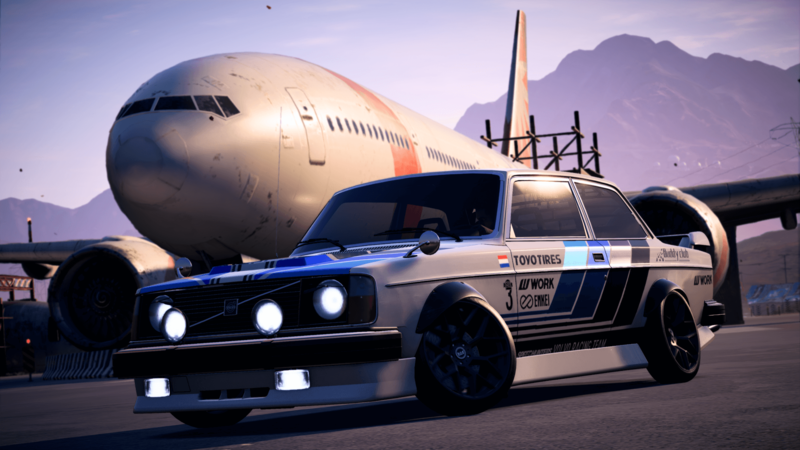 As for this week’s Abandoned Car, the Volvo 242 is hiding between the Drift and Runner Dealerships in Silver Rock City of Fortune Valley. 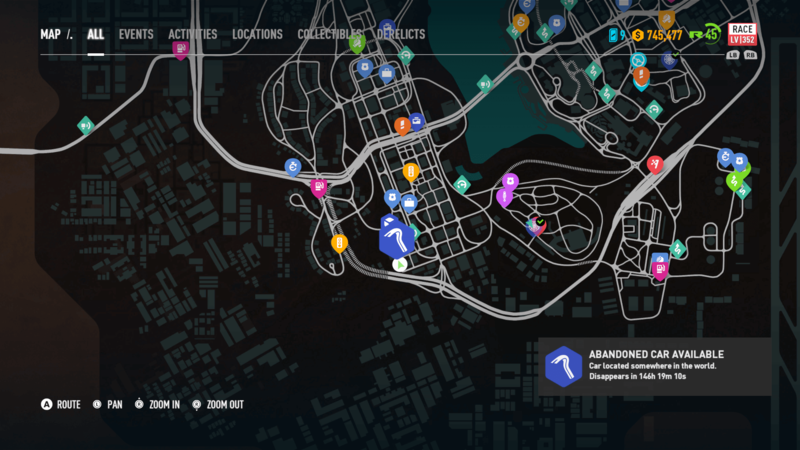 More specifically, the south of the city towards the highway at the bottom of the map. 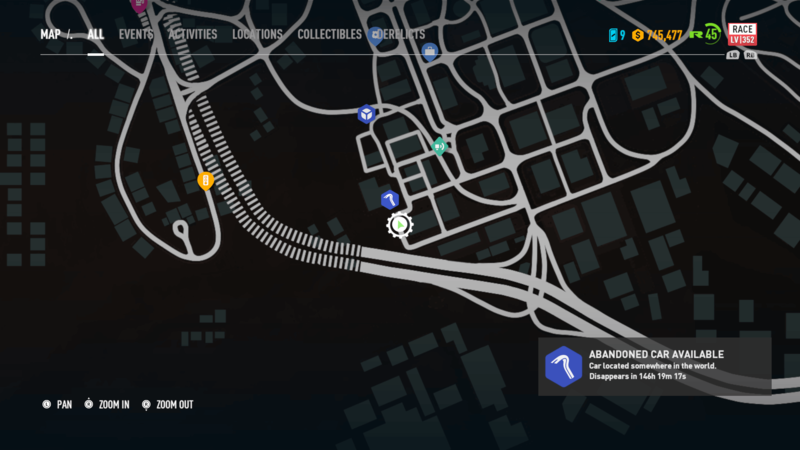 Once you drive close to where it’s marked on the map shown above, the game will notify you of its exact location, where you’ll find the car just parked off the road a tiny bit. 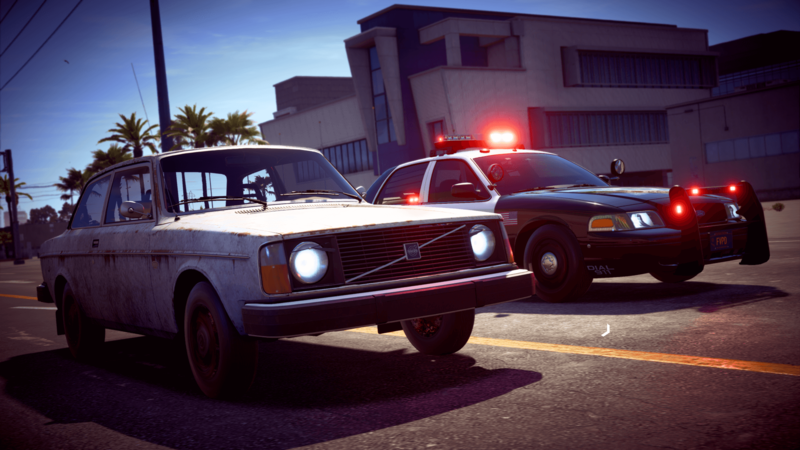 Once you take the Volvo 242, the cops will be alerted to your presence and thus a hot pursuit will begin. As always, you’ll need to escape the police and take the car back to Rav’s Garage in Liberty Desert. Be warned, it’s a lengthy chase back to his place, and of course, there’s a few Rhinos awaiting you on the way, too. Drive fast. Find it, steal it, and escape! Then customize this classic and turn it into a rally beast! Once you bring the car back to Rav, it will be yours to drive and customize whenever you desire. You can also then purchase it again from other Dealerships in the game for $28,620 of your in-game currency. This one also has plenty of customization options for you to enjoy as well. Whilst the Volvo 242 is available this week, there’s more to come. 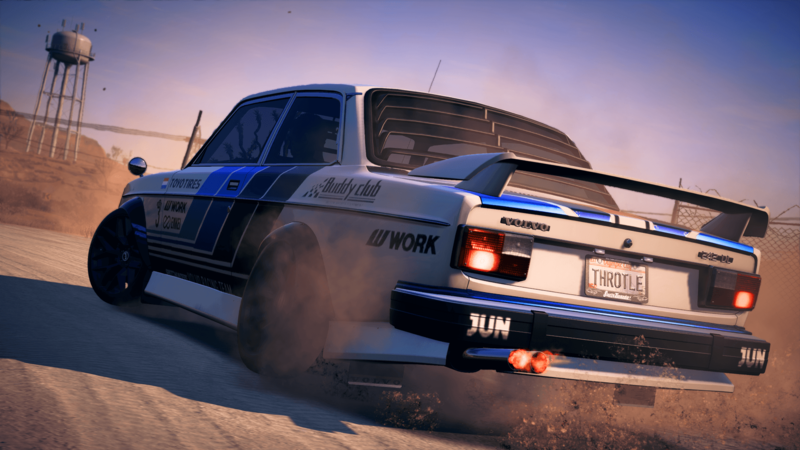 The other hidden cars in Need for Speed Payback include the aforementioned Mazda RX-7 Spirit R and Volvo Amazon P130, as well as the Plymouth Barracuda, Nissan Skyline 2000 GTR, and the BMW M3 Evolution II E30. Expect the remaining cars to become available over the coming weeks.